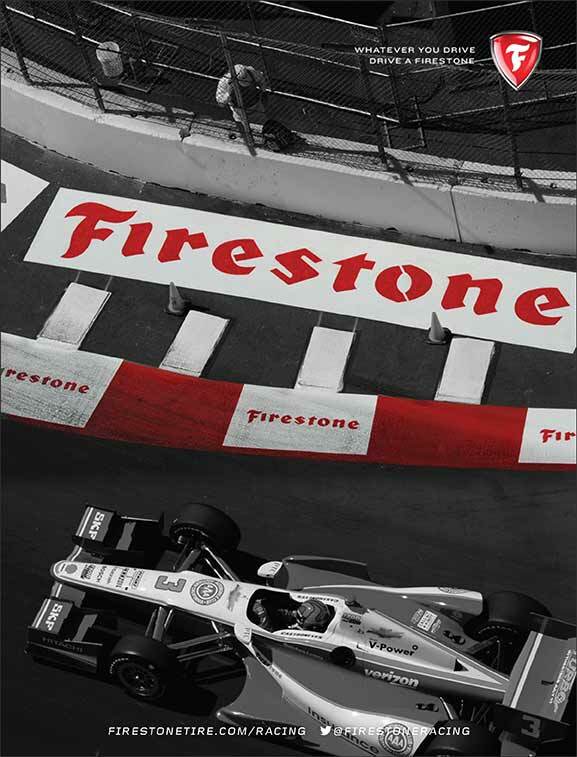 When we won Firestone with our campaign, Drive a Firestone, we also got a piece of Indycar history to work on. 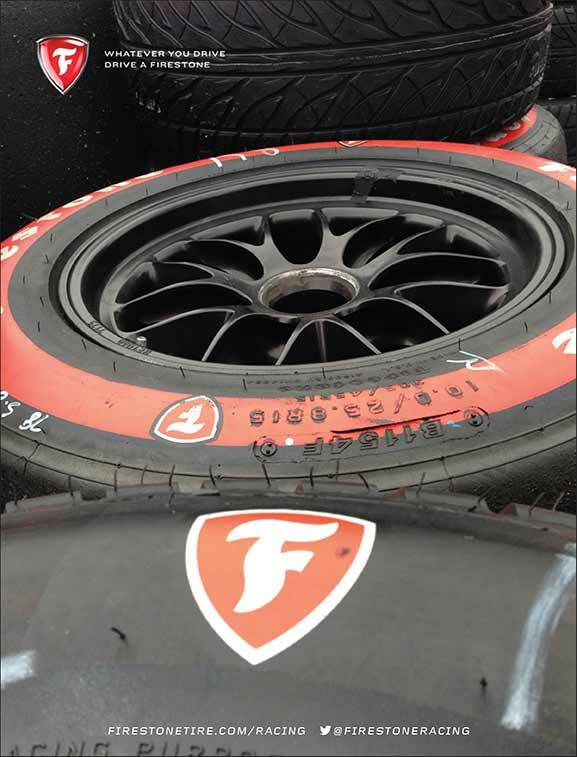 Firestone has been involved in Indycar racing for pretty as long as it's been around. We created new print, signage, uniforms, a new fan village and a Firestone Heritage video. Plus, I got to go to a few Indycar races!